2. 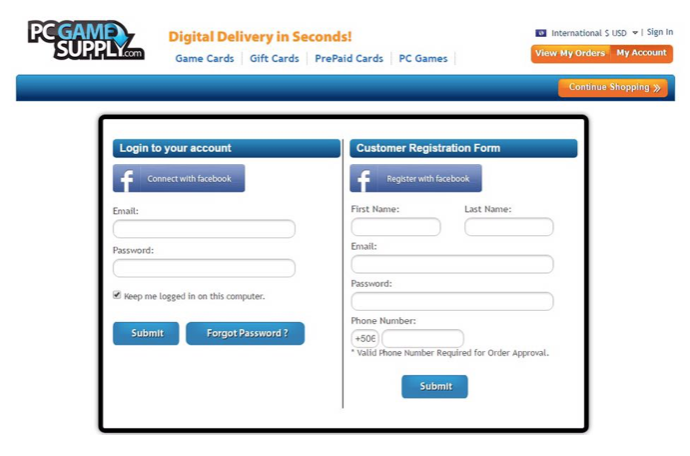 Register to create an account. 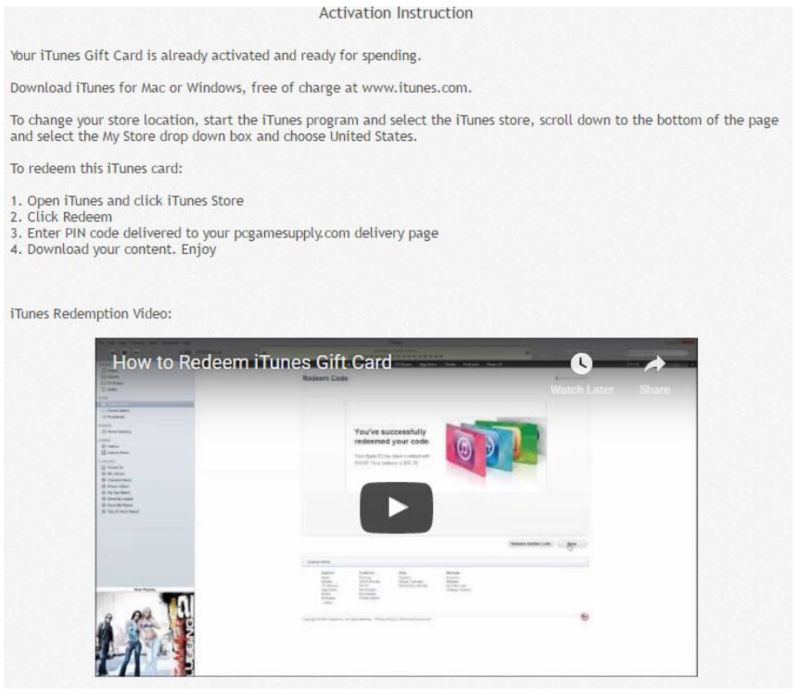 3: Click 'iTunes Gift Cards' on the left and choose which one you want to buy. 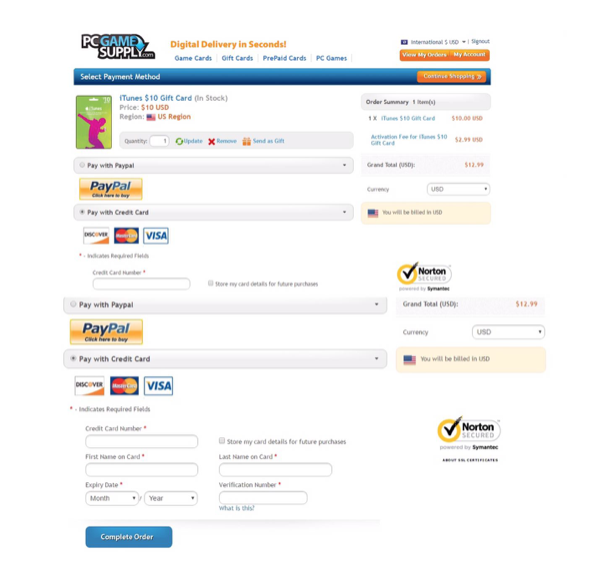 4: Fill in your information and once you're done click 'Complete Order'. 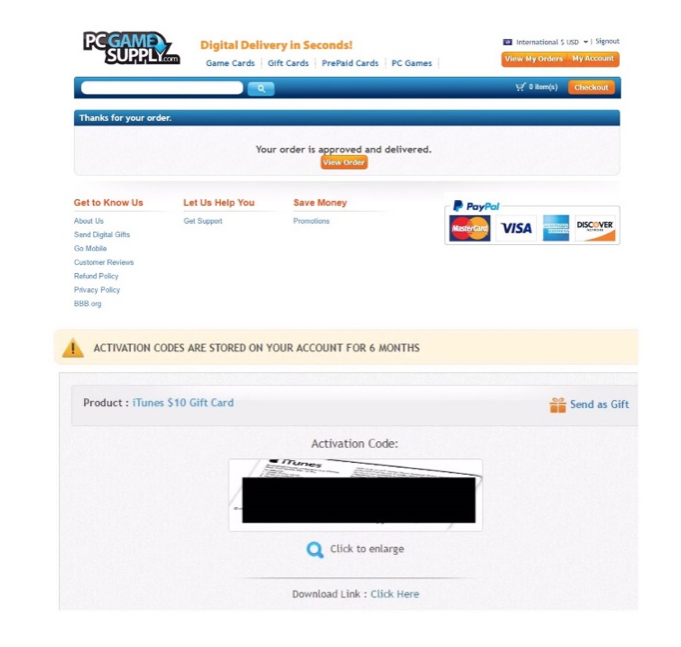 5: Once your order is approved click 'View Order' and your code will show up. 6. 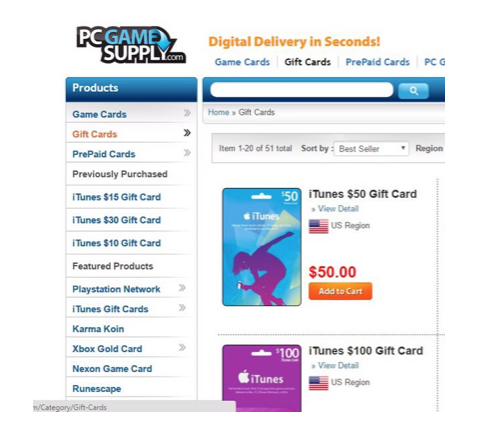 Redeem your code. You can scroll down and follow the instructions provided. Our site claims no credit for any images posted on this site unless stated otherwise. Images and information on this blog are copyright to their respectful owners. 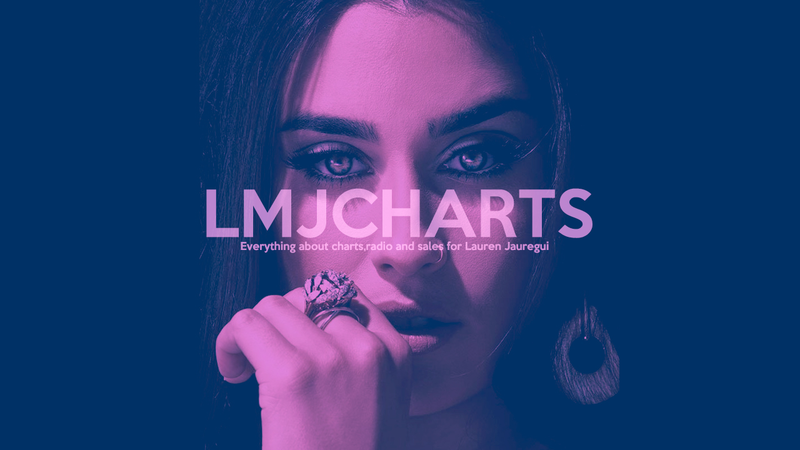 This is a website made by fans, our team doesn't have any connection with Lauren, Fifth Harmony or their team. Made with <3 by LMJUpdates.